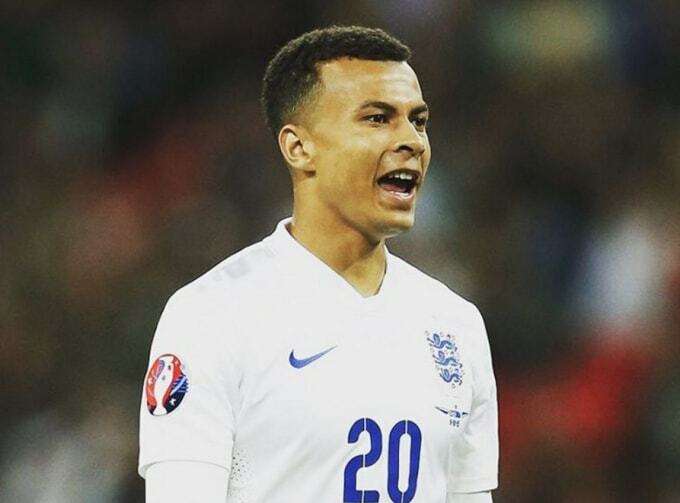 Dele Alli will be welcomed in Nigeria if he ever decides to leave North London. Weeks after capping off a tremendous debut season in the Premier League by being crowned the PFA Young Player of the Year, it&apos;s come to attention that the 20-year-old has an even bigger honour – he&apos;s a real prince in Nigeria. "If Dele went back to Nigeria now it would be crazy. He would have a presidential welcome wherever he goes. Everybody watches him play and is proud of him. It opens ever door for him being a prince. He can talk to our prime minister and the president if he wants to." 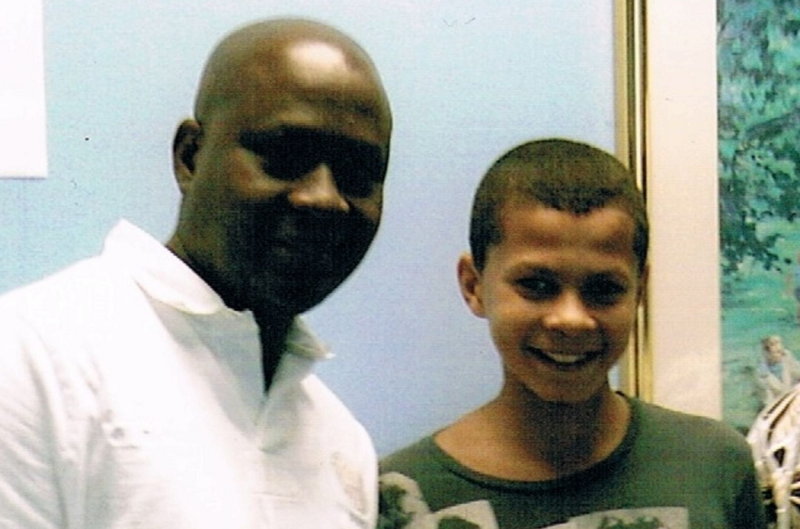 Dele Alli lived in Nigeria with his father for part of his childhood. 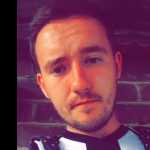 He moved back to England when his parents realised it was the best place for him to pursue a career in football. "Dele being a prince in Nigeria is absolutely massive. It would give him a lot of respect if he returned to live here and maybe one day he could be King of the Yoruba tribe. It means a lot of houses, cars and enormous wealth."